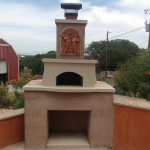 Texas Oven Co. Building the Best Wood-fired Oven - Texas Oven Co.
Dave is a renaissance guy. He fits the classical description: a man with wide-ranging intellect, gifted in his craft, and possessing the competence of an expert. If you asked Dave about being a modern day Leonardo, he would say he didn’t plan it that way. One of his earliest interests was small batch brewing. 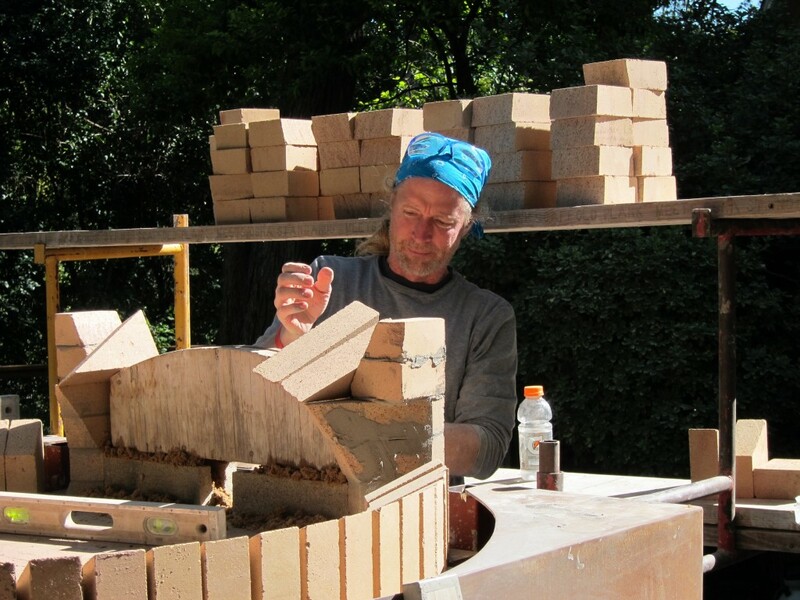 In college Dave started laying brick and found his talent for working with stone and masonry. He studied masonry techniques long practiced by builders in Europe and South America. Now he combines ancient techniques with the best modern materials, to create wood-burning appliances that are unmatched for beauty, functionality, and quality. Sarah is a dynamic thinker. She loves to learn. She thrives on mastering skills and figuring out how things work. 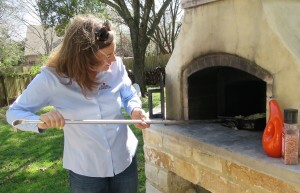 If you asked Sarah how Texas Oven Co. happened, she’d frame the answer around bread. It all started with good bread. As a teenager in the San Francisco Bay Area, Sarah worked in a bakery at the time of the bread revolution. This took a love for bread to the level of discriminating passion. When her tech company moved their headquarters to Austin, Sarah threw herself into a scientific pursuit of making excellent California-style bread in Texas and ended up on a collision course with wood-fired ovens. 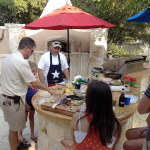 The Texas Oven Co. team is passionate about wood-fired cooking. 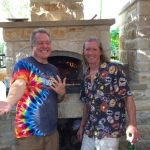 We don’t just build the best wood-fired ovens, we cook in them! 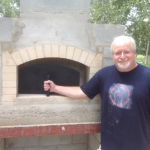 Yes, the internet is awash with plans for building your own oven. 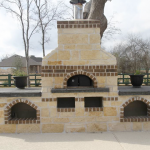 Manufacturers sell respectable refractory oven kits. 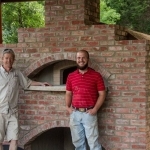 Any experienced mason will tell you he can build a brick-oven. What we do is different. 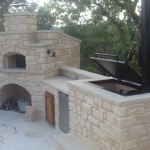 We build real fire-brick ovens that are efficient, that require very little wood, and that hold heat for days. Our ovens look as beautiful on the inside as they do on the out. 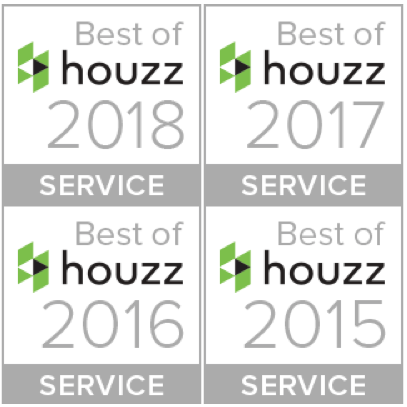 Using the best of today’s materials, we follow the techniques proven to work over thousands of years. 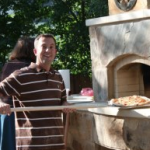 We’ll build the best wood-fired oven for you—one optimized for your lifestyle and what you like to cook.